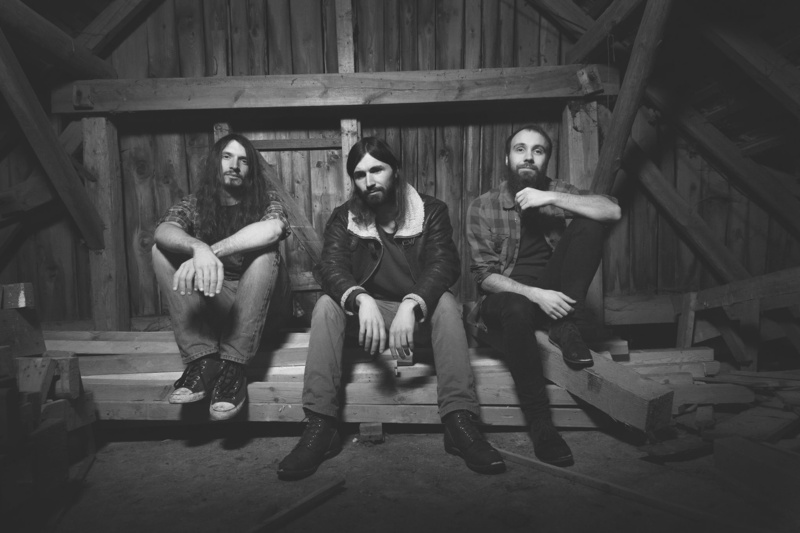 Swan Valley Heights are a three piece Stoner Rock band hatched in Munich, Germany.We like throwing some seriously hunky riffage into people's faces, vaulting them into swirling spacescapes where no such thing as time exists and lasagna. We really do like lasagna. Pizza is okay as well. Confused? Don't be. Trust in Swan Valley Heights. Listen to Swan Valley Heights. It is the right thing to do.